Home free books , games , homeschool , printable , printables FREEBIE: Activities, Digital Storybooks, Lesson Plans, Poster, and more! FREEBIE: Activities, Digital Storybooks, Lesson Plans, Poster, and more! When it comes to our yards, school grounds, parks, and other living landscapes, you don't have to be big to make a big difference. School is back in session soon for students around the country, and Lucky the TurfMutt is offering tips to inspire elementary school students and their families to take care of the green spaces around them -- and get outside and enjoy them! -- Fall is a great time to explore nature all around you. After spending a long day inside at school, encourage your child to take time afterward to enjoy your yard and nearby parks. Tip #2. Notice the different kinds of plants in your yard. 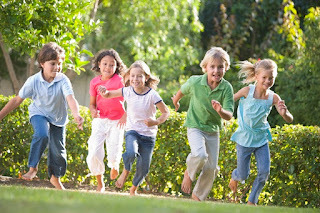 -- Take your children around the outside of your home. Encourage them to take notes and sketch what you see. What makes your yard unique? Draw the living (plants, trees, grass) and the non-living (patios, grills) parts of your landscape. What might impact living plants? Does your yard need plants that do well in the wind, full sun, shade, or occasional flooding? Tip #3: Notice the areas needing improvements. -- Do plants need mulch around them to help them save water? Do you have plants that attract pollinators like hummingbirds, bees and butterflies? Do you have a healthy mix of grass, shrubs, trees, and flowering plants? Are some parts of your yard a little worn out? Tip #4: Make a plan to take care of your yard. -- Have a family talk about how you can care for your lawn and landscape, and the improvements you want to make. Create a plan to take care of the yard and make the improvements together. Tip #5: Put the right plant in the right place. -- Check the USDA Plant Hardiness Zone Map to find out what plants are best for where you live. Use a mix of native and adaptive plants and place them where they will thrive. Tip #6: Visit TurfMutt.com to play games and read digital storybooks for free to learn more. 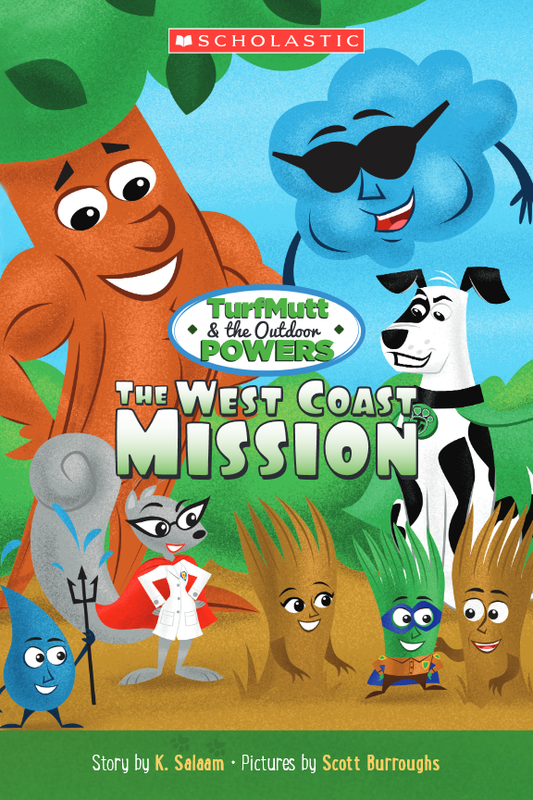 -- Join Lucky the TurfMutt and his friends, the Outdoor Powers on their adventures to save the planet one yard at a time. The website offers home-based activities, digital storybooks, lesson plans for families and teachers and more. TurfMutt was created by the Outdoor Power Equipment Institute's (OPEI) Research and Education Foundation and has reached more than 68 million children, educators and families since 2009. 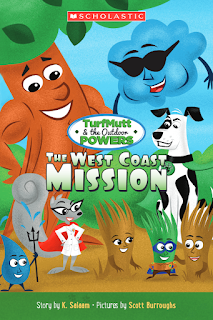 Through classroom materials developed with Scholastic, TurfMutt teaches students and teachers how to save the planet, one yard at a time. TurfMutt is an official USGBC® Education Partner and education resource at the U.S. Department of Education's Green Ribbon Schools, the U.S. Department of Energy, the U.S. Environmental Protection Agency, Green Apple, the Center for Green Schools, the Outdoors Alliance for Kids, the National Energy Education Development (NEED) project, Climate Change Live, Petfinder and the U.S. Fish and Wildlife Service. In 2017, the TurfMutt animated video series won the coveted Cynopsis Kids Imagination Award for Best Interstitial Series. TurfMutt's personal, home habitat is featured in the 2017 and 2018 Wildlife Habitat Council calendars. More information at TurfMutt.com. Requested this on Oct 6/08 - will post back when it arrives.